The title "358 RR" refers to cars powered by Carobu's upgraded and more powerful 3.5-liter engine. 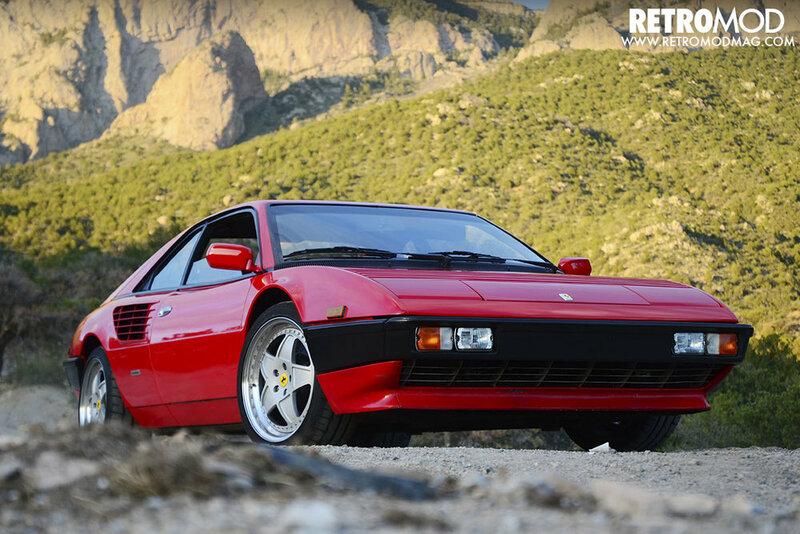 The RR stands for Razzo Rosso ("Red Rocket"), Carobu's in-house line of performance parts for Ferraris. 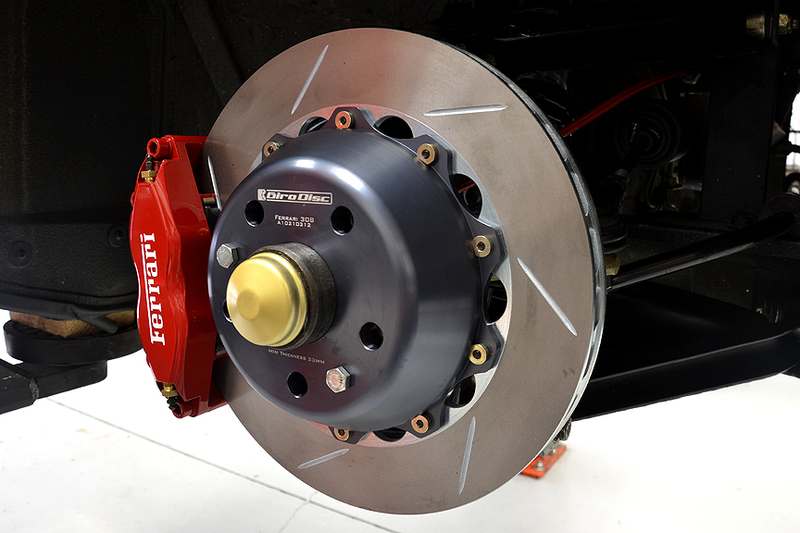 358 RRs are usually accompanied by upgraded suspension and brakes in order to keep the performance balanced. In some cased owners also opt for upgraded wheels. Available for the Ferrari 308, 308 GT4, 328 and Mondial, the 358 RR is the culmination of our many years of experience with these Italian classics. 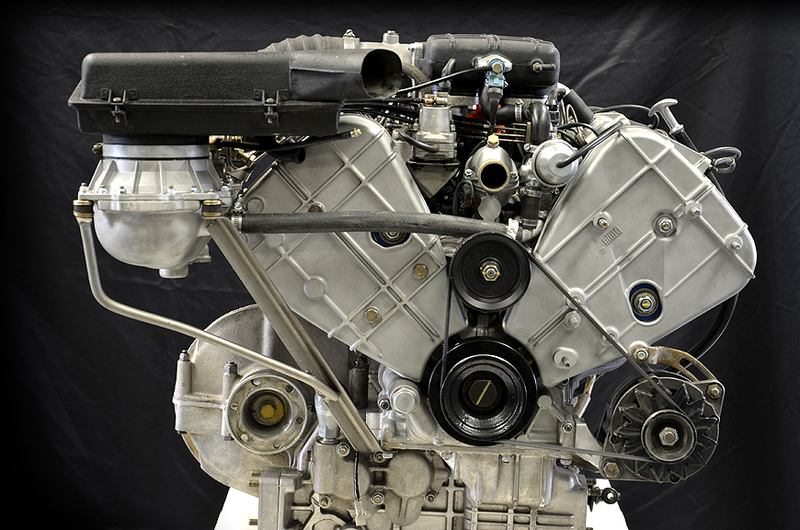 The heart and soul of the 358 RR is the larger displacement 3.5-liter V8 that powers these special vehicles. 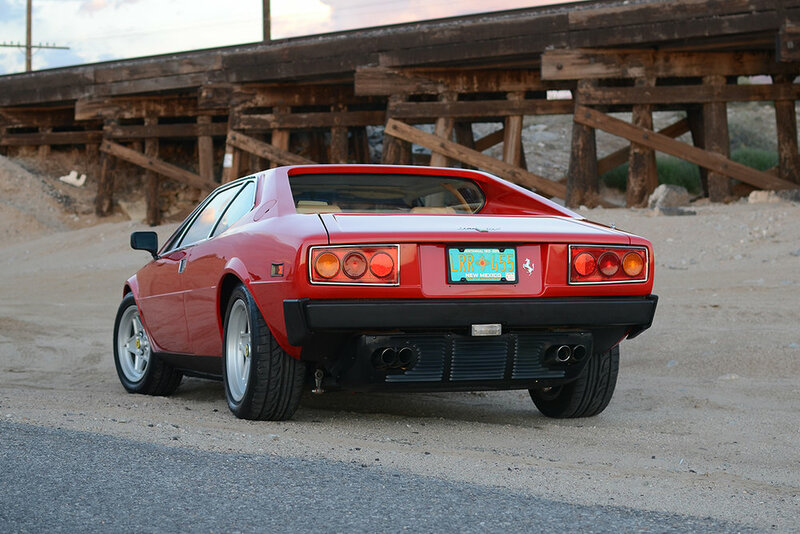 Utilizing our years of experience with classic, V8-powered Ferraris, Carobu painstakingly creates high performance versions of these beautiful classics. 358 RRs are the ultimate expression of what makes these cars so special. 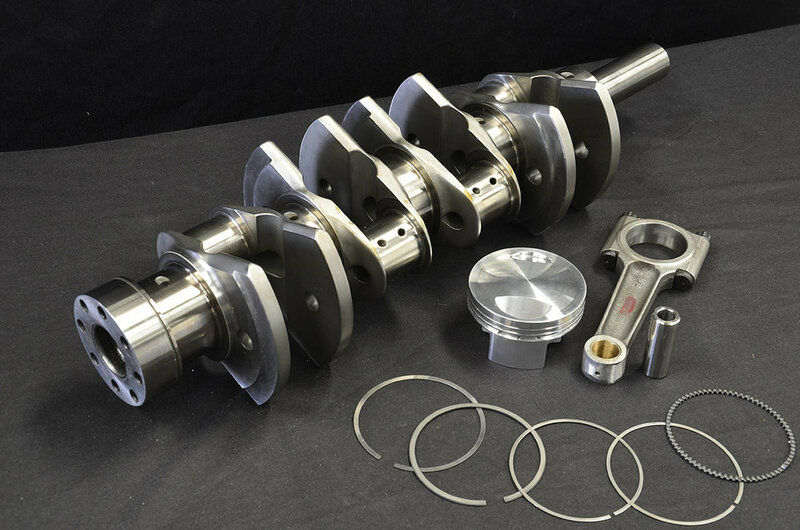 Most customers who have Carobu build a 358 RR engine for their 308-series cars also upgrade the handling and braking. This is crucial, as it ensures that the overall balance of the vehicles performance remains balanced and usable. 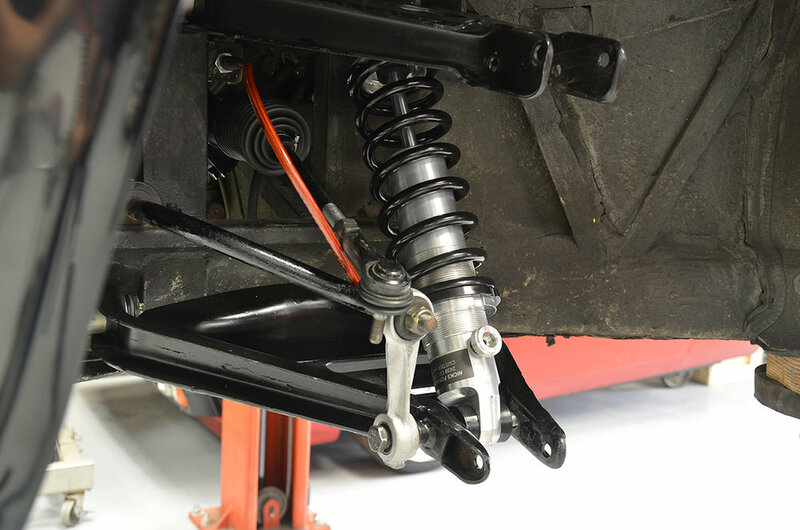 There are a few different avenues here, from stock Konis that have been revalved and paired with stiffer springs to fully adjustable coilovers that offer a range of settings. 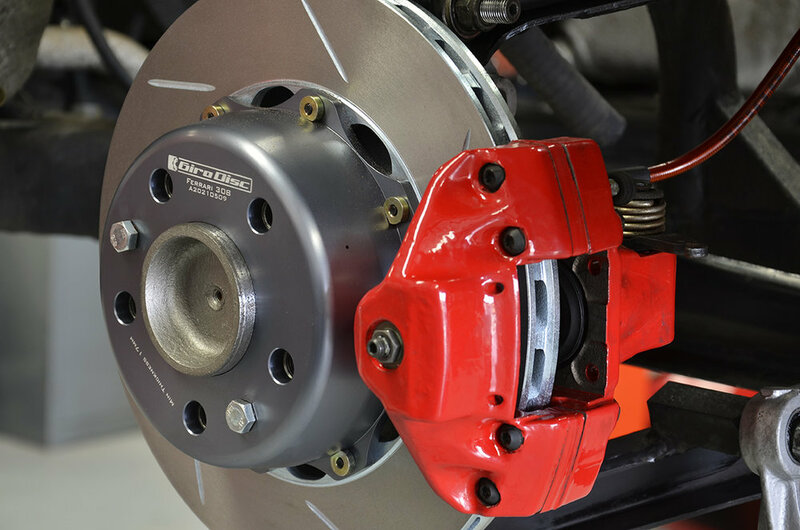 Larger Brembo brakes are another popular upgrade that ensures the car can stop as quickly as it now accelerates. 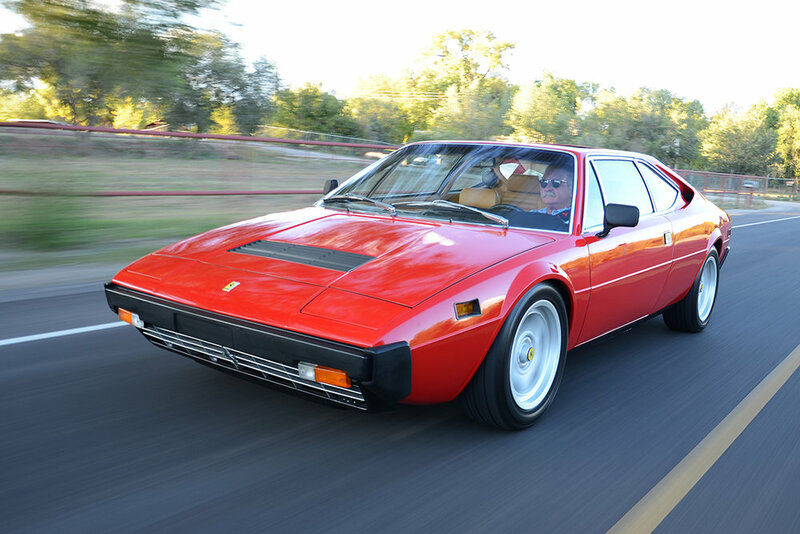 When it comes to classic cars like Ferraris, maintaining a stock or near-stock appearance can be very important if the owner of the vehicle desires to maintain its maximum value. The 358RR engines look virtually stock, ensuring that these modified cars can still be shown at a concourse. Every 358RR that Carobu builds is based on a careful planning between us and the owner. 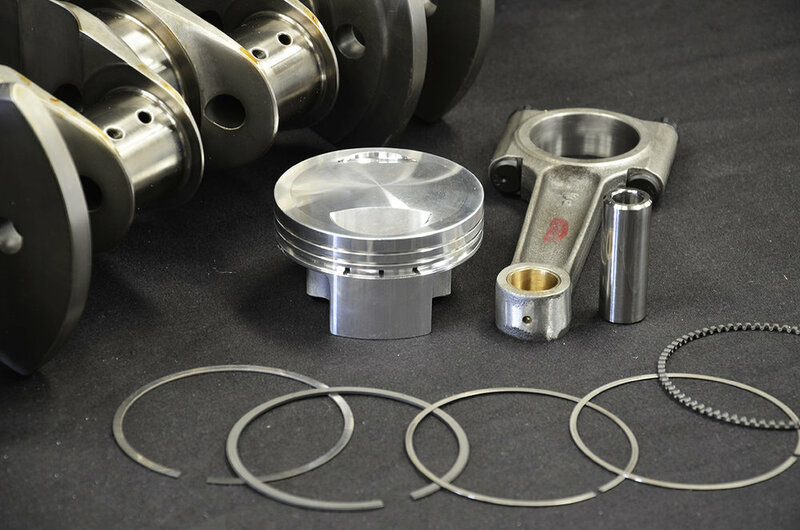 Whether it's a simple engine upgrade or a full, show ready restoration, Carobu can help you build the car of your dreams. Call us at 949-378-3226 to discuss the possibilities.